An Irish Wedding Ring that is recognized around the world as a symbol of everlasting love. 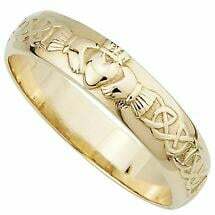 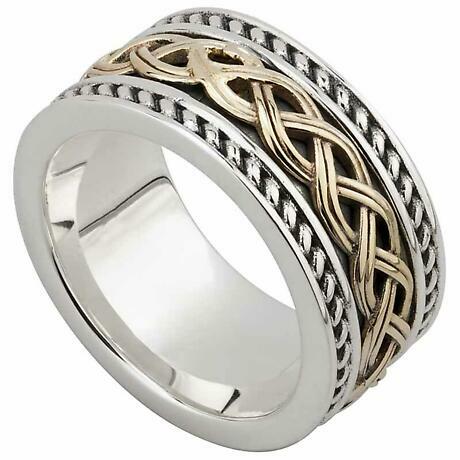 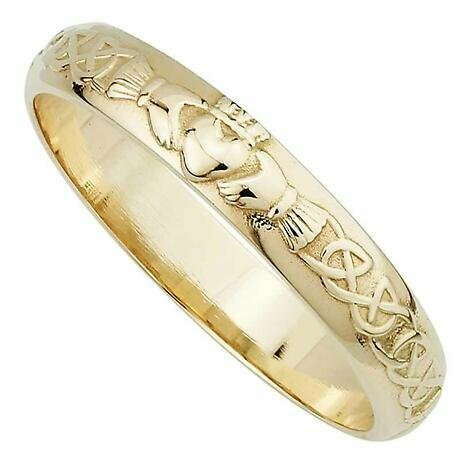 Handsome Men's 14k gold Claddagh Wedding Band with a Celtic knot around the band. 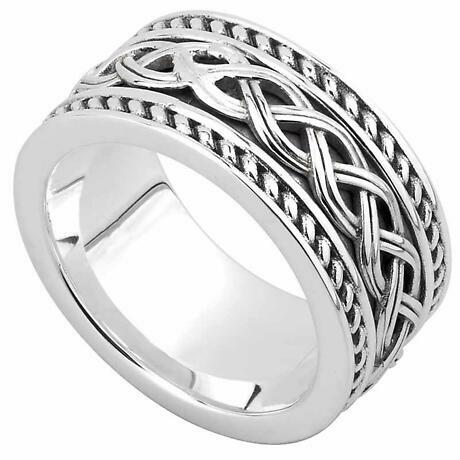 Sizes 8-14 including 1/2 sizes. 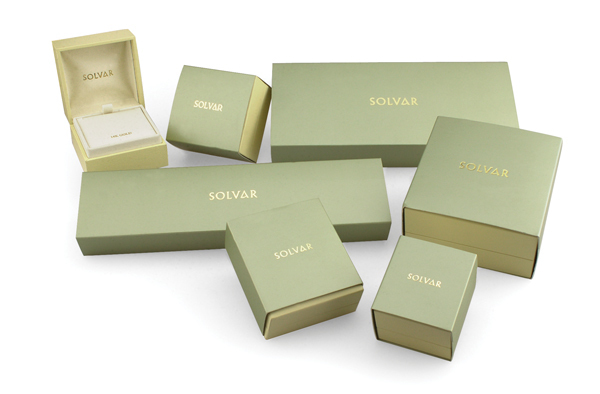 Made in Ireland by Solvar and is hallmarked in the Assay Office in Dublin Castle.